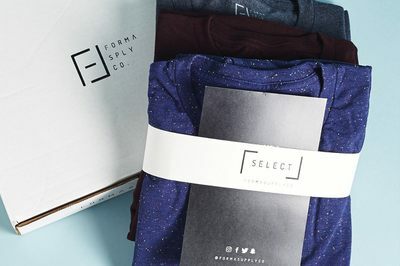 Enter your email address below to receive a notification when Forma Supply Co. starts accepting new sign-ups! 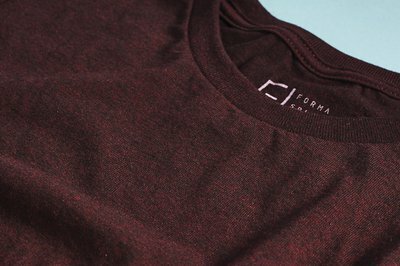 Enter your email address below to receive a notification when Forma Supply Co. is accepting new sign-ups again. 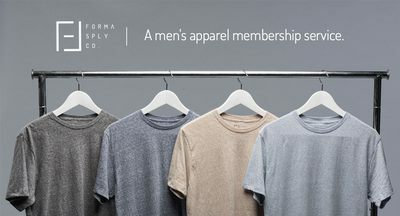 Home > Men > Men's Clothing > Forma Supply Co. Your first supply will ship within 2-3 days after ordering. All following supplies will ship on the first week of every month depending on when your first supply is ordered. 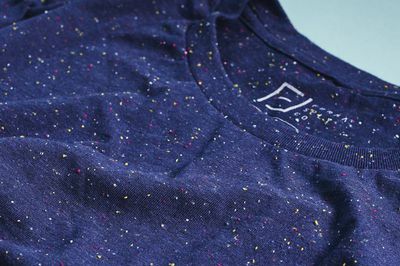 Forma Supply Co - Your Life. Your Essentials. 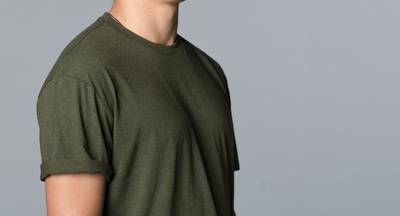 From individual pieces that work together, to items that stand alone, Forma Supply Co. focuses on wearable essentials that will remain relevant for years to come. Every month, you'll receive a shipment of new premium shirts curated just for you! All you need to do is tell us your size and how often you'd like them - that's it! Subscribe Today. 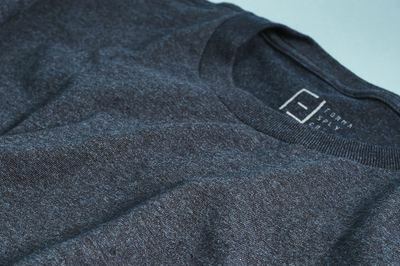 3 Clean, crisp, comfortable premium tees coming at you every month! Love the service; Love the shirts! Great quality shirts. Fit just right and comfortable. Well done Forma. These are by far my favorite shirts. They fit perfect and feel great. Customer service has always been nice and helpful. 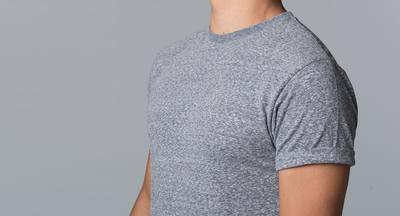 The only flaw I could find is that they do send a lot of grey shirts, even if you ask for the color mix. This is a great box.